Millions are eligible for payment and don't know it. Really, it's true. 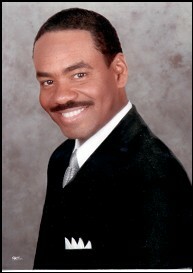 In December 2012, the BP settlement was given final approval. BP has reserved $8 billion to pay for economic damages to the Gulf Coast region. If you are located in the economic loss zone, (shown on map), you are included in the settlement. You don't have to be located on the coast. You don't have to prove direct harm. You don't need a lawyer to file a claim. The entire states of Alabama, Louisiana, and Mississippi are included. 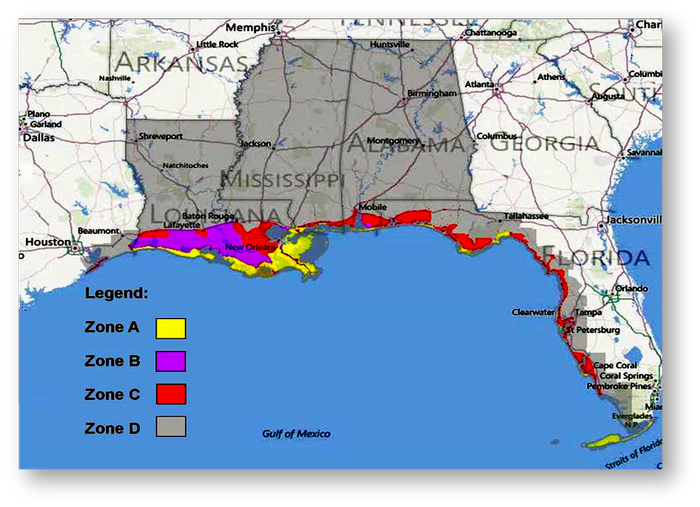 Select coastal counties in Texas and all Gulf Coast counties in Florida are also included. 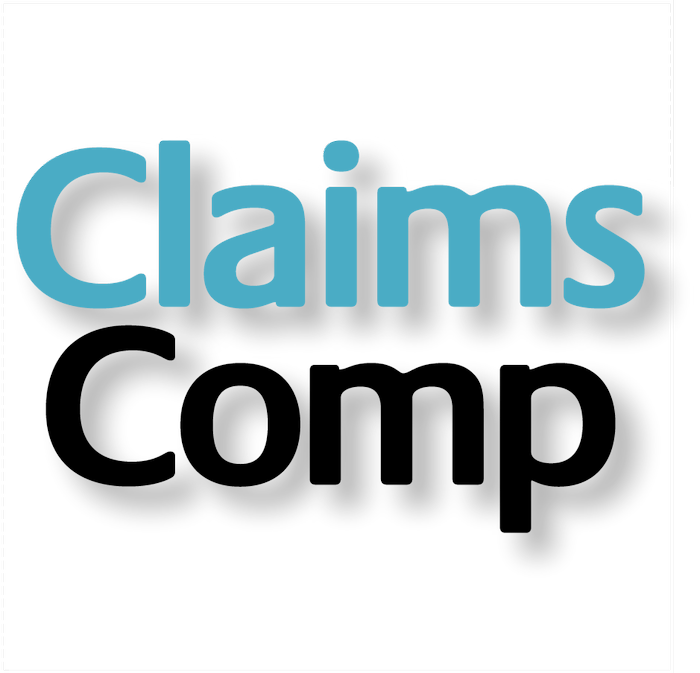 As of May 31th, 2013, the average business economic loss claim was $222,373. The average individual claim was $11,676. Surprisingly, less than 1% of potential claimants have filed. Why haven't people filed? There are several reasons, but foremost is a general lack of awareness about the recent settlement. As of May 31st, 2013, the average business economic loss claim was $222,373 and the average individual economic loss claim was $11,676. Eligibility depends on your location. All of Alabama, Louisiana, and Mississippi are included. Select coastal counties in Texas and all Gulf Coast counties in Florida are included. What could you do with $200,000? 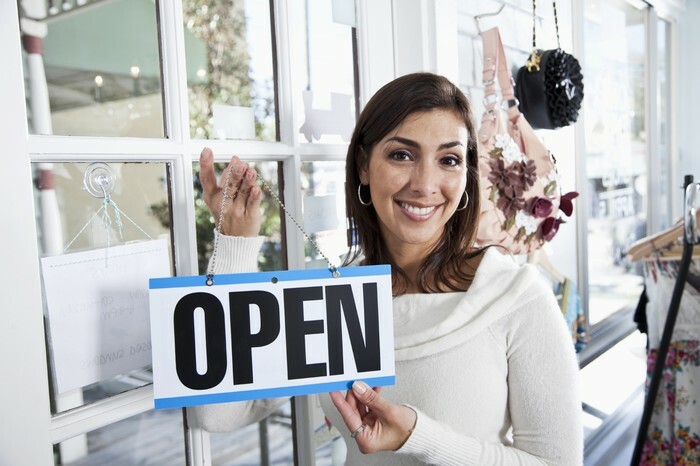 You could pay off a business loan that's carried you through tough times. That's what others have done. Take the next step. 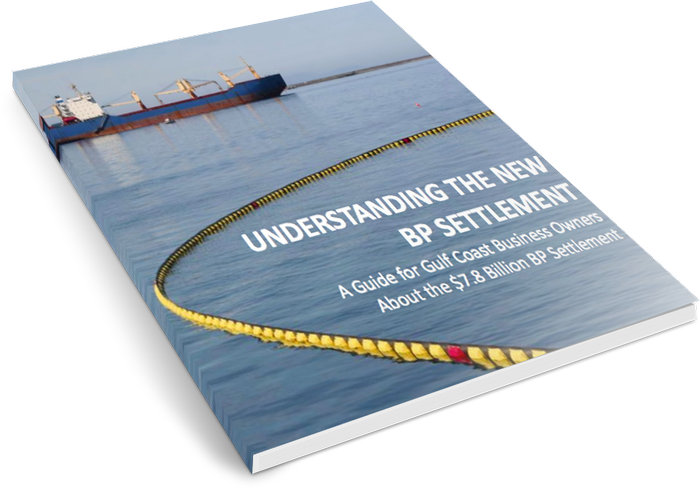 Click on the link to download your FREE ebook, Understanding the New BP Settlement, a Guide for Gulf Coast Business Owners. 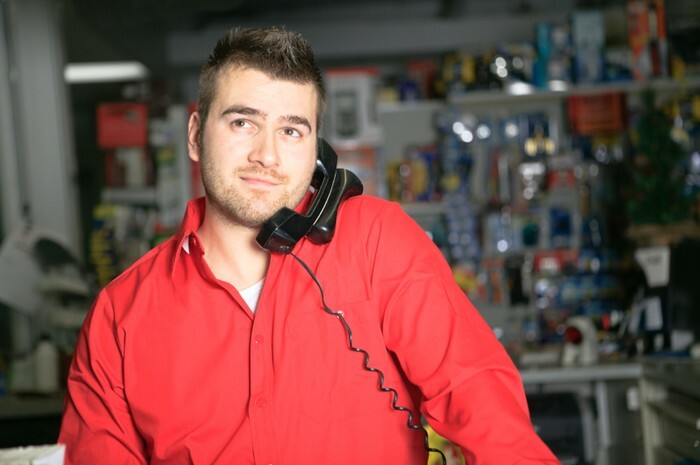 You will find basic information, answers to common questions and, of course I'm here to help! If, on the other hand, you're ready to get started with your claim, Click here. 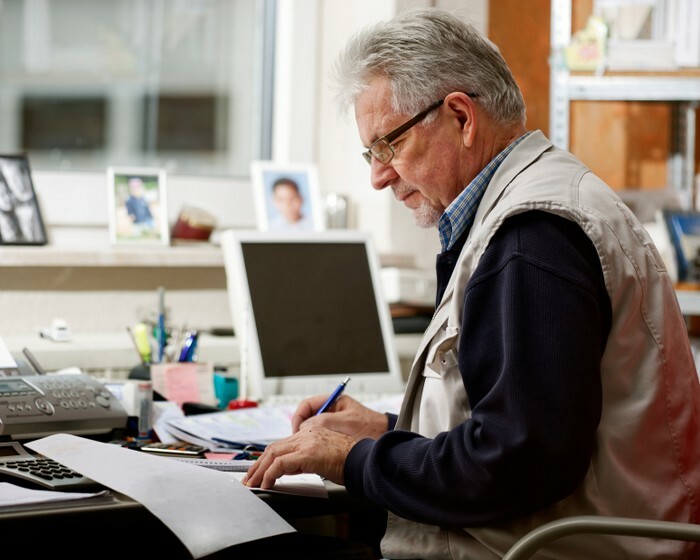 We provide a no-risk evaluation to see if you qualify. It's free to find out. We'll even help you get your records together. Our experienced team has processed more than 180,000 claims and recovered more than $240 million dollars from large class action settlements.